Fabrication of Exhibition Stalls, Inoways is also equipped to offer fabrication of exhibition stalls and custom fabricated trade show stands. This could be as per the design supplied by the client or by Inoways itself. We would like to introduce Inoways as a company offering end to end solution for Exhibition Booth Designing. 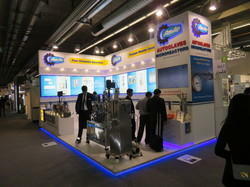 We would like to introduce Inoways as a company offering end to end solution for Exhibition Booth Fabrication. We are a team of trained and skilled professionals that take great care in ensuring that the final product is always delivered on time, within budget and utilizing the finest techniques, technology and creative thinking at our disposal. It would be pleasure for us to assist you in providing with conspicuous stall for Domestic Exhibitions as well as International Exhibition. We offer customized and exclusive pavilions for special groups with individual stands. 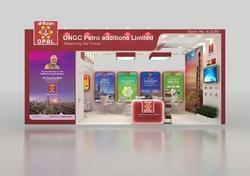 We arrange aluminum based special design booths and also Exhibition Stand Construction, with a common theme. 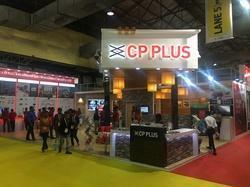 We are a team of trained and skilled professionals that offering Exhibition Stall Designing, to our clients.Which take great care in ensuring that the final product is always delivered on time every time, within budget and utilizing the finest techniques, technology and creative thinking at our disposal. It would be pleasure for us to assist you in providing with conspicuous stall for Domestic Exhibitions as well as International Exhibition. 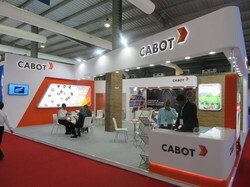 Looking for Exhibition Stand Fabricator ?